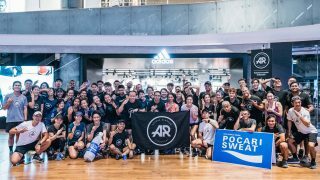 Anthony Sum is the Founder and Chief Running Officer of Team FatBird, a running community in Singapore. 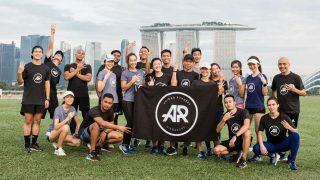 He is an NROC (Sport Singapore) running coach, Certified Youth Athletics Coach with IAAF, and a Certified Strength and Conditioning Specialist (CSCS, USA). 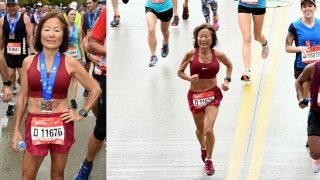 Anthony picked up running in 2004 in a bid to adopt a healthier lifestyle and has since participated in over 30 marathons, including international ones in Australia, South Korea, Hong Kong and Thailand. The Blackmores Sydney Running Festival 2015 was a double-first for me – first time participating in the event and first time Team FatBird was appointed Training Partner in association with CTC Travel and Destination NSW. 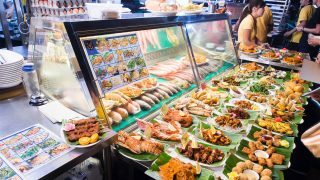 The event was also awarded the much-coveted IAAF Gold certification last year, making it a must-run event for the running community in Singapore. 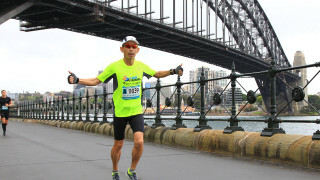 As it was my maiden marathon experience at the Blackmores Sydney Running Festival, I decided to go for the full experience and signed up for the Full Marathon.